The Last Shootist: A Classic Tale of the Wild West The sequel to The Shootist delivers timeless coming-of-age Western adventure, plus a new biography of Calamity Jane, the history of Fort Worth, the little-known life of a Nevada sheriff and Loren Estleman’s best of the best of the West. 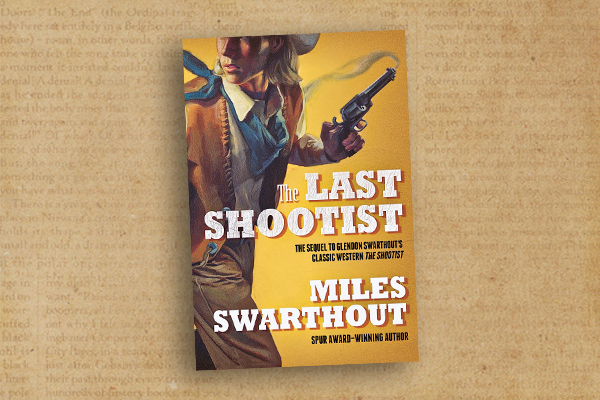 Author Miles Swarthout’s The Last Shootist (Forge Books, $24.99), a much-anticipated sequel to his father Glendon Swarthout’s best-selling novel The Shootist (Doubleday, 1975) is an excellent Western novel that seamlessly picks up the complex characters and transitioning West of El Paso, Texas, that made the elder Swarthout’s original so popular. 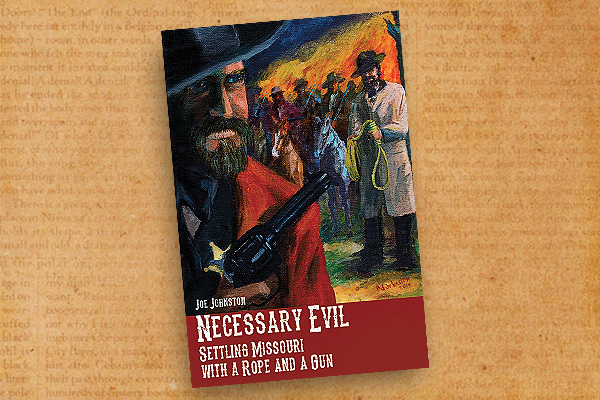 Like the young character who picks up J.B. Book’s oversized Remington revolvers to follow the shootist’s gunfighter trail, Swarthout’s confidence in picking up the pen to follow his father’s famous characters into further Western adventures is just as courageous. Miles, an experienced screenwriter, received a Western Writers of America Spur Award for best first novel for The Sergeant’s Lady (Forge Books, 2004). He provides an excellent afterword in which he shares the careful journey he took to write the sequel. Miles also discusses in detail the differences between the novel and his adaptation of The Shootist into John Wayne’s critically acclaimed film and how it affected his sequel. As the author succinctly recalls, Wayne would not end the film the same way the book ends, which is why The Last Shootist opens with the final scene from The Shootist as a prologue. Miles concludes the afterword with an excellent detailed account of historical source material and background on the real locations and historic characters that inhabit Swarthout’s Southwest. 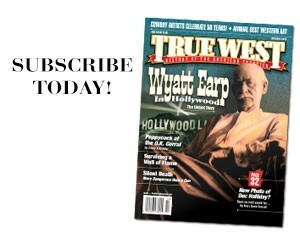 And he does it all with equal confidence and success, giving readers a wonderful ride once again into the Western lands that all Swarthout writers know so well—and love to share with all of us. 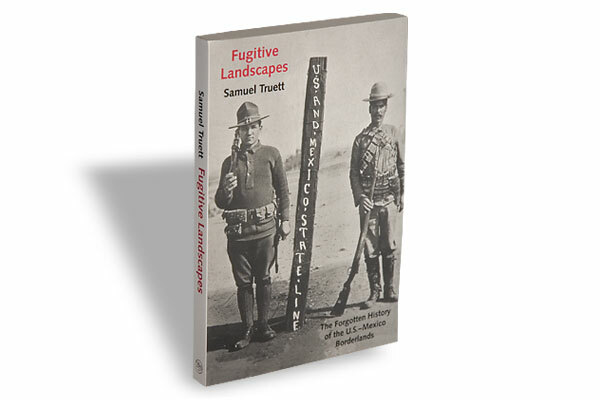 Fugitive Landscapes (Nonfiction) Samuel Truett, Yale University Press, $22, Softcover. 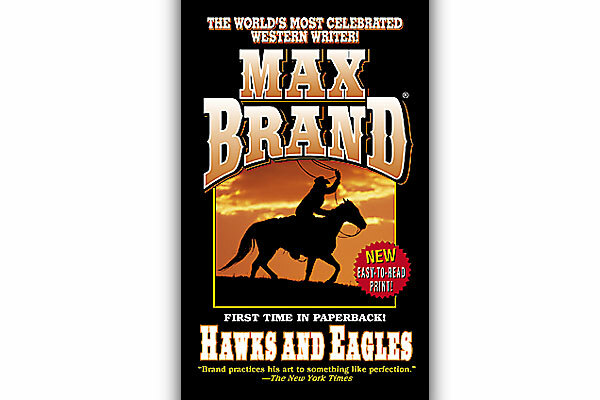 Hawks and Eagles Max Brand, Leisure Books, $5.99, Softcover; 212-725-8811.